Mirage 111O A3-36 was delivered to the RAAF on 3 May 1966, which is a special tribute as the Darwin Museum now. On 27 May 1985 the aircraft, being flown by Flight Lieutenant (later Air Vice-Marshall) John A. Quaife RAAF, crashed on the Ludmilla mud flats near the Darwin suburb of Coconut Grove. Quaife was able to eject at 1,000 feet and 200 knots and landed safely in mangroves with only minor injuries. The crash was found to be due to a compressor stall/loss of thrust whilst in a circuit. 1985 was not a good time for the RAAF’s Mirages – three had already crashed in the Northern Territory earlier in the year and three weeks after Quaife’s accident a RAAF pilot and his Mirage aircraft disappeared without a trace. The unmanned aircraft conducted a controlled landing on the mudflats and was recovered largely intact. 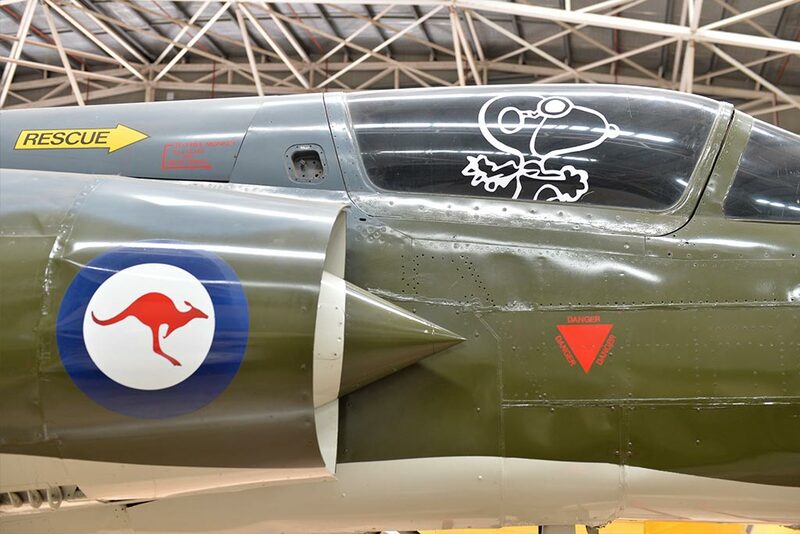 The Mirage was acquired by the Aviation Historical Society of the NT and remained at the Darwin Museum on display until October 2001 when it was loaned to No.75 Squadron for restoration and display purposes during the Squadron’s 60th Anniversary in 2002. It was taken by Chinook helicopter to the RAAF Base Tindal where it was refurbished by 75 Squadron for static display at the Darwin Museum. 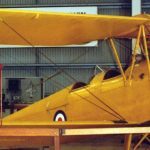 It was returned to the Aviation Heritage Centre of Darwin on 23 November 2005 where it is currently on display. Background information: The Mirage 111O was Australia’s front line fighter from the early 1960s when it replaced the Sabre through to 1989 when it was in turn replaced by the F-18 Hornet. 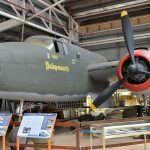 The Mirages were built in Australia under license to Marcel Dassault – the airframes at the Government Aircraft Factory at Fishermen’s Bend, Victoria and the engines being manufactured at the nearby Commonwealth Aircraft Corporation.